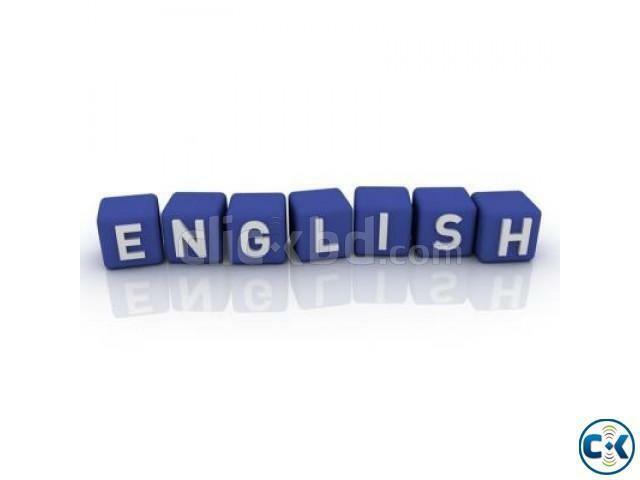 Hello, I am a student of department of Economics, University of Dhaka. 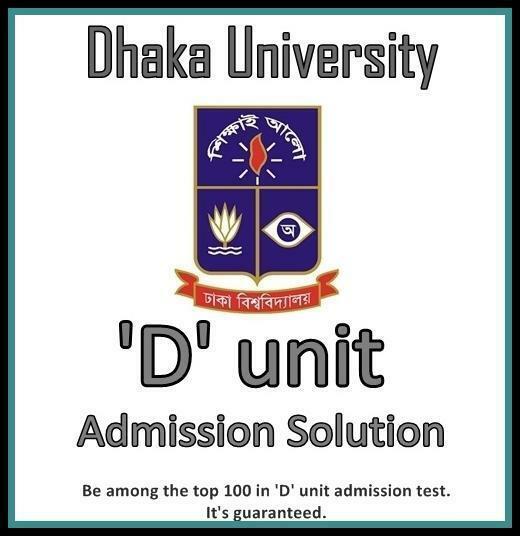 Will ensure your complete preparation for Dhaka University D unit admission test. 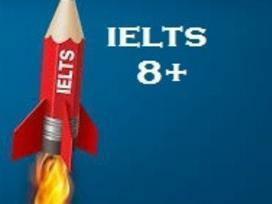 ESL & Language training @ United Kingdom. Please don't hesitate to call or message me to find out about prices and book a class. Viqarunnisa Noon School & College from class 1 to 12. 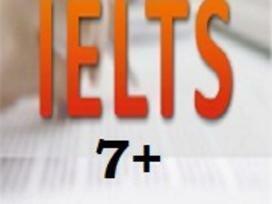 #Has previous experience of tutoring students of class 7, 8, 10(all subjects) and class 11-12 biology.